Officers and Staff of Rang-ay Bank took a break in different parts of the country. Rang-ay Bankers enjoyed 3 separate getaways during the 2nd quarter of the 2017. 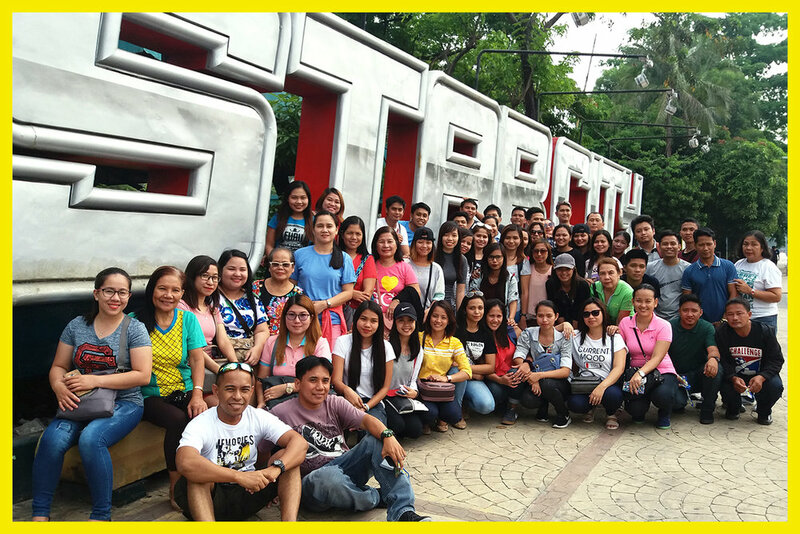 Bankers from Head Office and Central Branches had fun at Star City last April 22, 2017. Everyone enjoyed the rides which were all worth it especially the extreme ones, Star Flyer and Surf Dance which put butterflies on our stomachs, including the Ferris Wheel where we can see the whole top view of the place. Meanwhile, Rang-ay Branches in Ilocos Norte, Ilocos Sur and Abra embarked on an adventure last April 22, 2017 in an unspoiled island of Sta. Ana, Cagayan; the pristine Palaui Island. Everyone had a pleasant time to roam over the island, swim to its crystal clear water and enjoyed its stunning view of white beaches embraced by howling winds and huge waves. South branches had their own adventure in Bolinao, Pangasinan last June 11, 2017. They got to see the Pangasinan’s Famous Bolinao Falls, This place freshened up the whole group through its nature made beauty. After that, the group went to the enchanted cave where everyone took the chance to swim in the cool calm water inside the cave. The last destination was the West Coast Resort in Patar. It was really an enjoyable and memorable outing which every banker got to experience.